Morlen Sinoway is Chicago's premiere Retailer for Yerra. 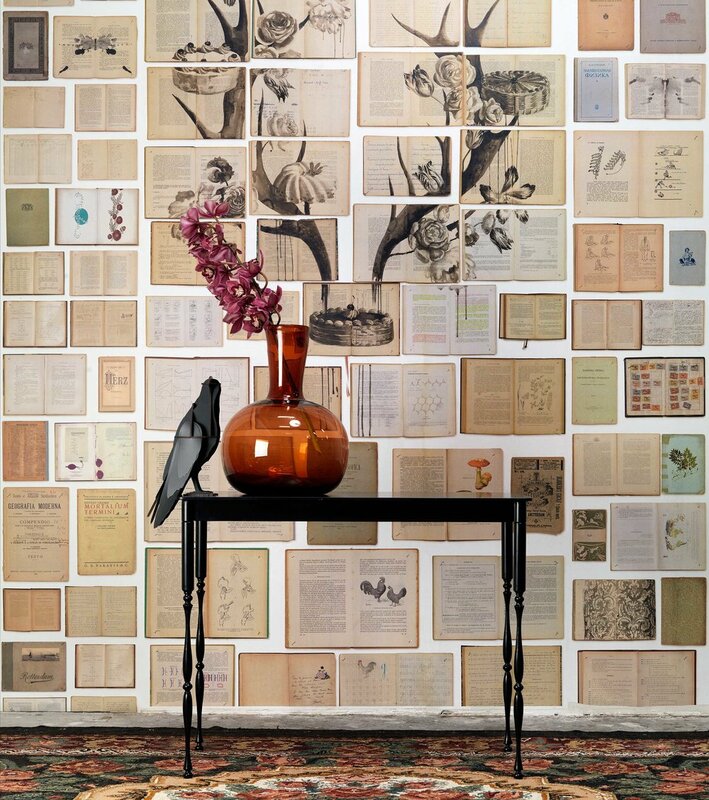 Founded in 2010, NLXL is known for Scrapwood Wallpaper, brainchild of designer Piet Hein Eek and NLXL founders Rick & Esther Vintage. 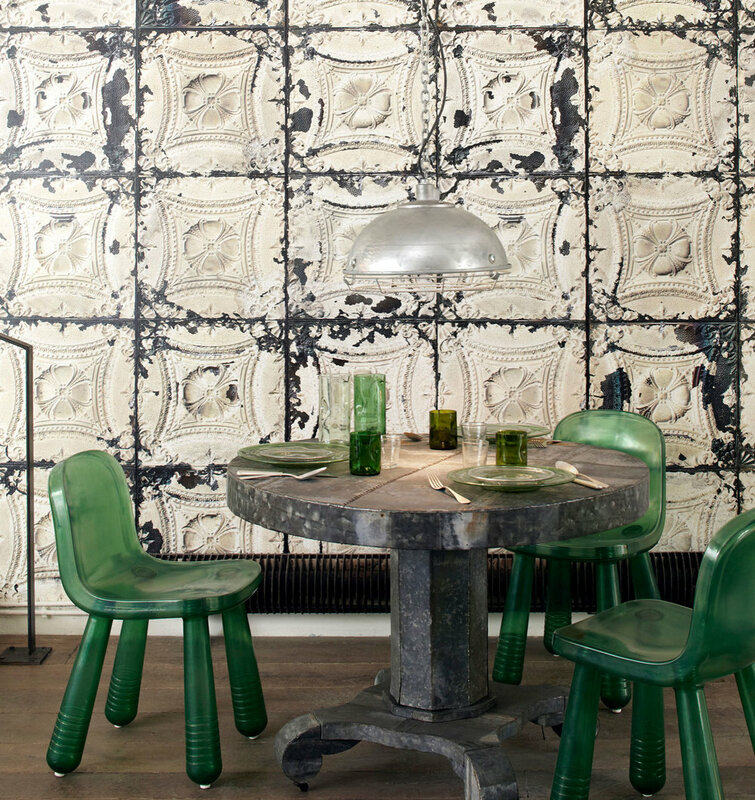 Current wallpaper collections comprise “Brooklyn Tins” for Paris based destination store Merci, “Concrete” by Piet Boon, “Remixed” by Arthur Slenk, “Archives” by Studio Job, “Biblioteca” by Ekaterina Panikanova “Obsession” by Daniel Rozensztroch, “Addiction” by Paola Navone and “Materials” by Piet Hein Eek. 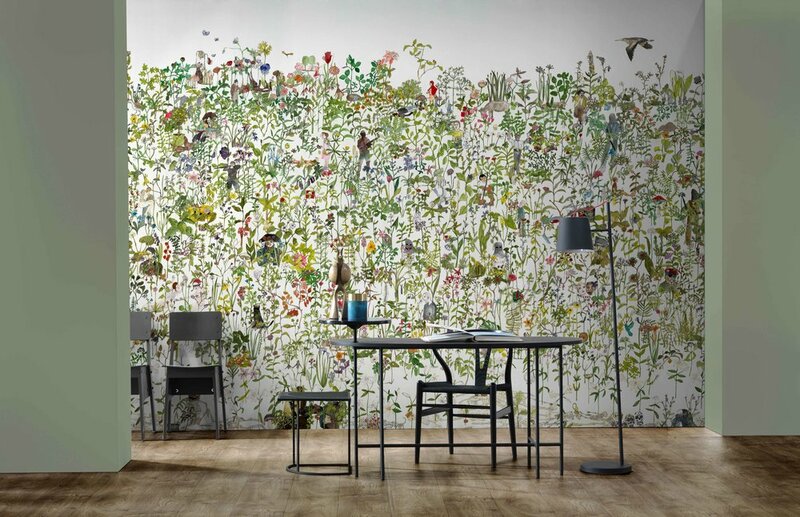 NLXL products have been featured in the New York Times, Daily News, Architectural Digest, Wallpaper*, DesignBoom, Wall Street Journal, Dezeen, Coolhunter and almost every other major interior publication. NLXL Wallpapers have no repeat - this is what makes NLXL wallpapers unique. The collections are available worldwide. NLXL’s goal is to become the world’s smallest global company. The company head quarters and main warehouse are based in The Netherlands. Durable and easy to clean. These wallpapers are ready for specification on your next project.